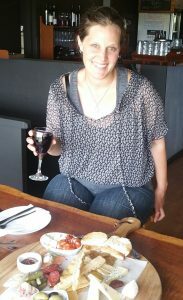 Wine Coaster Tours offer fun winery and produce tours across the Fleurieu Peninsula. You will travel in style in a luxury 4WD with your host Amber who will ensure that a memorable day out has been planned for you. We offer a door to door service on the Southern Fleurieu Peninsula, we pick up and drop off anywhere in the Southern Fleurieu (Victor Harbor through to Goolwa and surrounds). 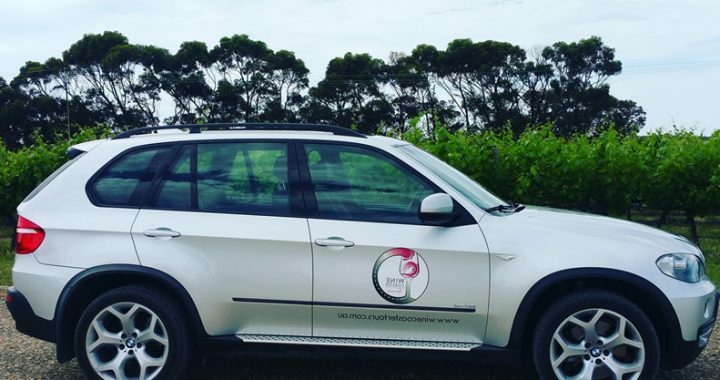 Wine Coaster Tours loves to take people to interesting cellar doors on the Southern Fleurieu, McLaren Vale, Langhorne Creek and even the Adelaide Hills.